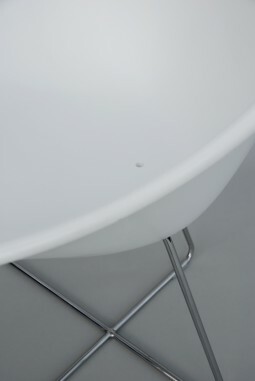 This is modern living. The ultimate in 21st century style. 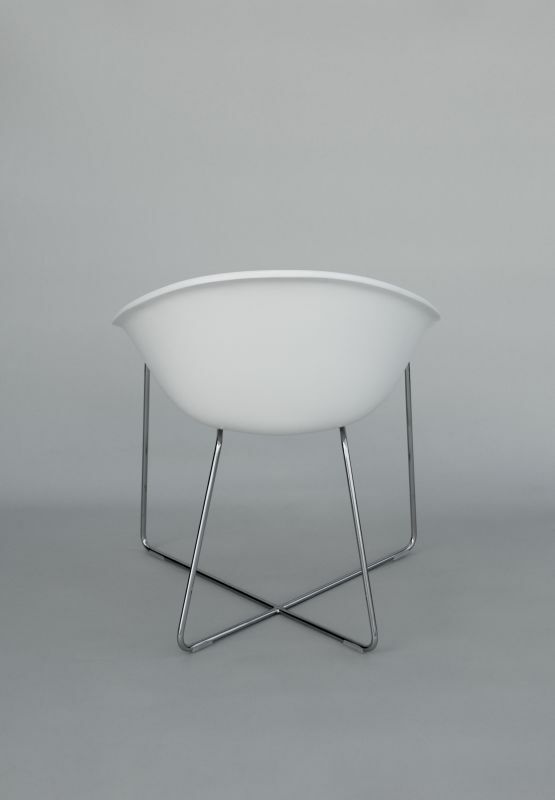 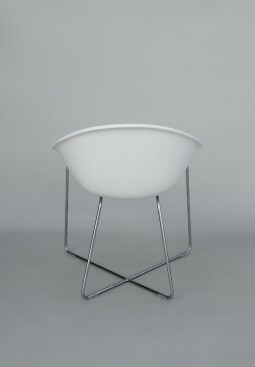 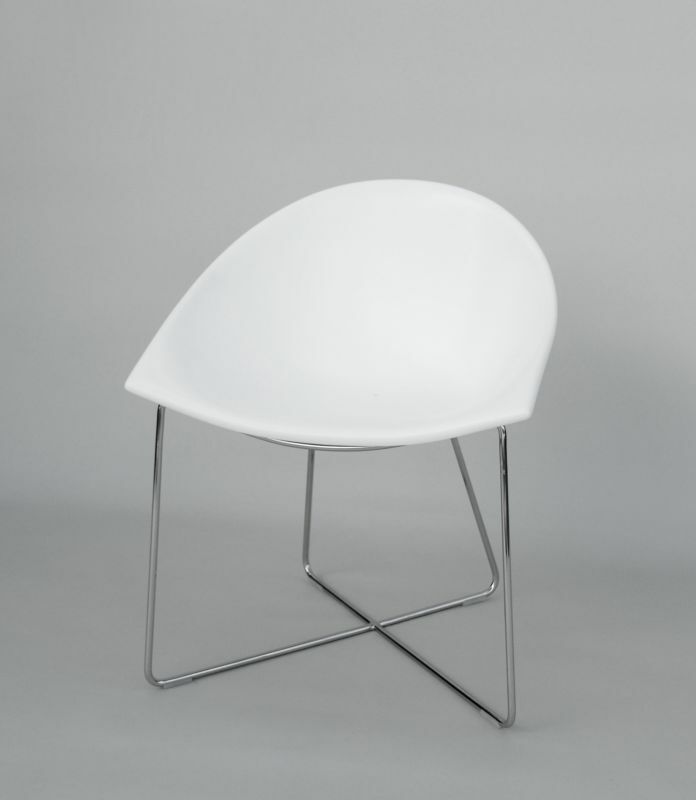 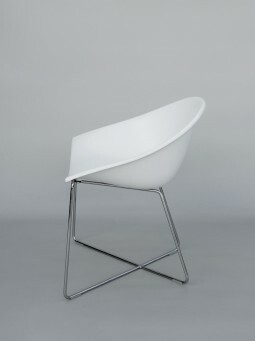 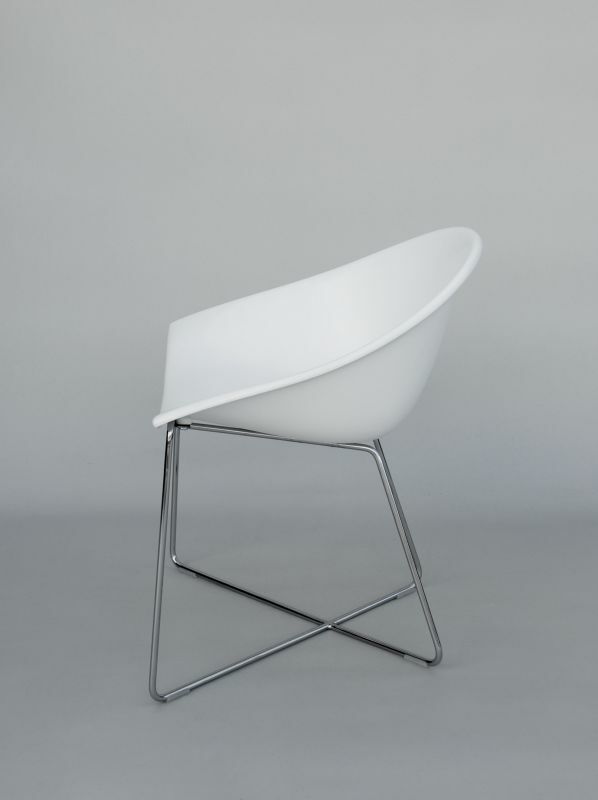 These chairs are designed for comfortable dining, they are made of corian/sky and stainless steel and would grace a dining room, conservatory or kitchen, and because of the material they are constructed in, they would also be suitable for placing outside in a courtyard or garden, hence the small drainage hole in the seat. 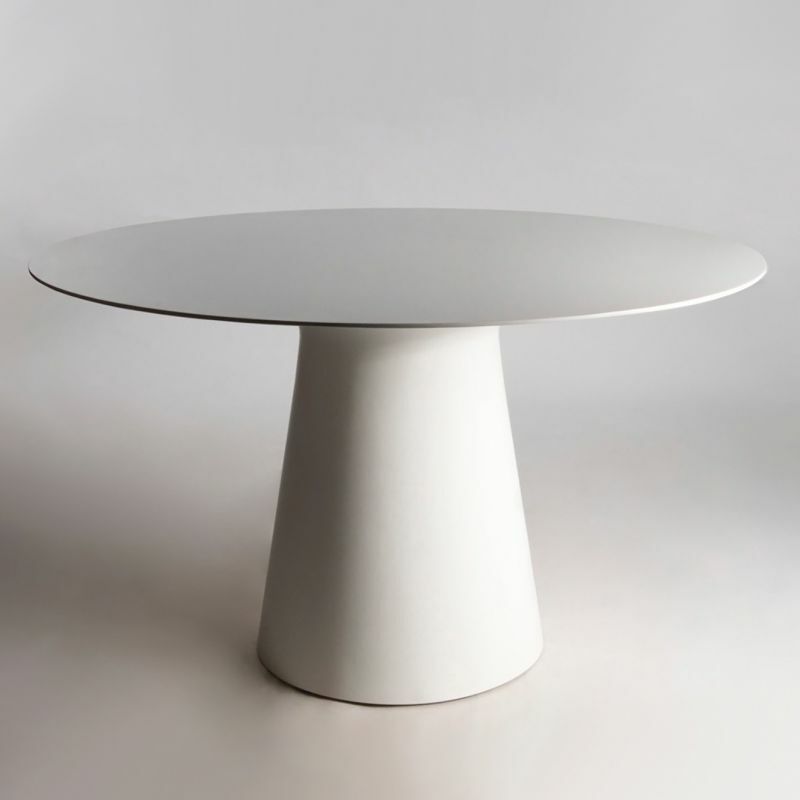 The chairs were designed by Henrik Pedersen in Denmark in 2005 to compliment the round dining table also conceived by him. The table is available and is listed on a separate page at £1850. The chairs are in good condition. 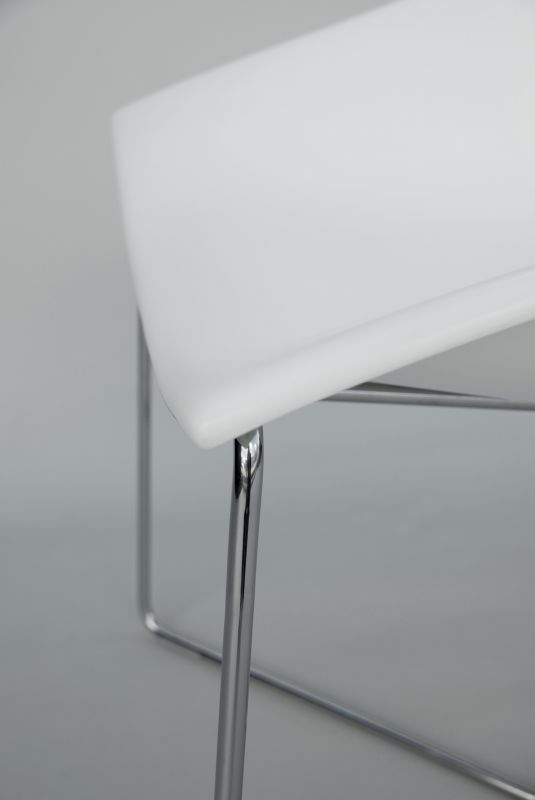 They are 51 cm wide and 83 cm high.